At last, you’ve found your dream Turks and Caicos vacation home. 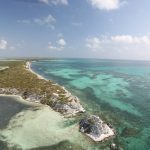 Now that you’re no longer viewing South Caicos in the eyes of a tourist, it’s time to get a feel for the true, local authenticity that South Caicos has to offer. What better way to settle into your new South Caicos home than being a part of the local scene? 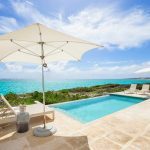 Sailrock Living has listed a few of some of the hottest local spots to incorporate into your new life in Turks and Caicos. 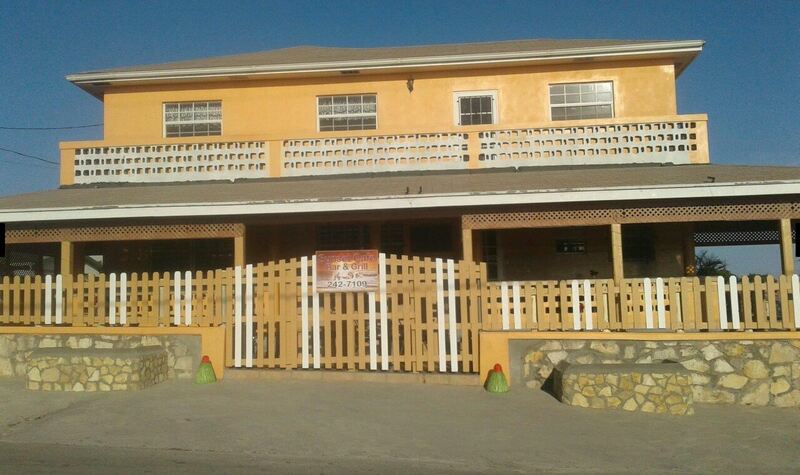 Head over to Sunset Cafe Bar & Grill, conveniently located right in town. Here, you’ll find a nice, quaint, but casual spot, known for delicious fresh seafood and some of the best sunset views South Caicos has to offer. Sunset Cafe Bar & Grill is the perfect stop for those out exploring South Caicos by bike and for others headed out or returning from a day of snorkeling and diving. Prepare your taste buds for a menu including lobster (in season), conch, whole fried fish and a ton more of local fare. You’ll likely be served by the owner, Daryl, who provides outstanding service to his visitors. Start your weekend off at Triple J’s Grill, fondly known as Cerano’s. Triple J’s Grill is a hotspot on Friday and Saturday nights for locals and tourists alike. The owner, Cerano, is Jamaican by birth. He moved to South Caicos well over a decade ago and hasn’t looked back since. 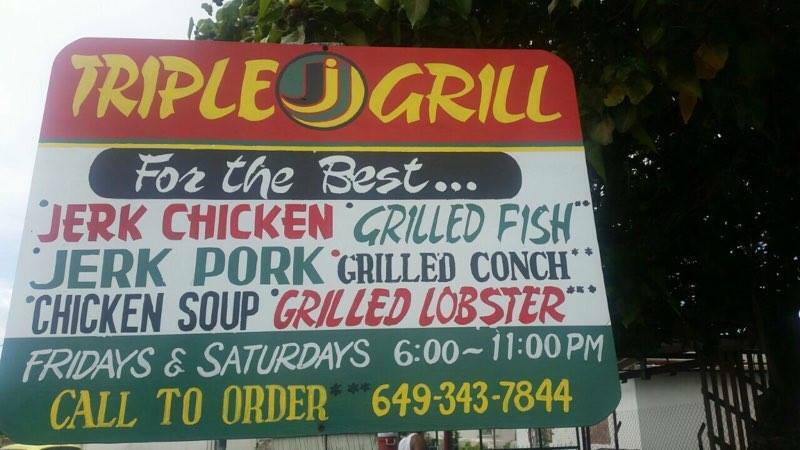 The menu here is packed with traditional Jamaican cuisine including Jerk Chicken, Jerk Pork, whole Roast Fish, and Festival. You won’t find anything like it. Cerano’s unique, casual setup allows guests to watch him work his magic as he prepares their meal on open grills that he built himself. 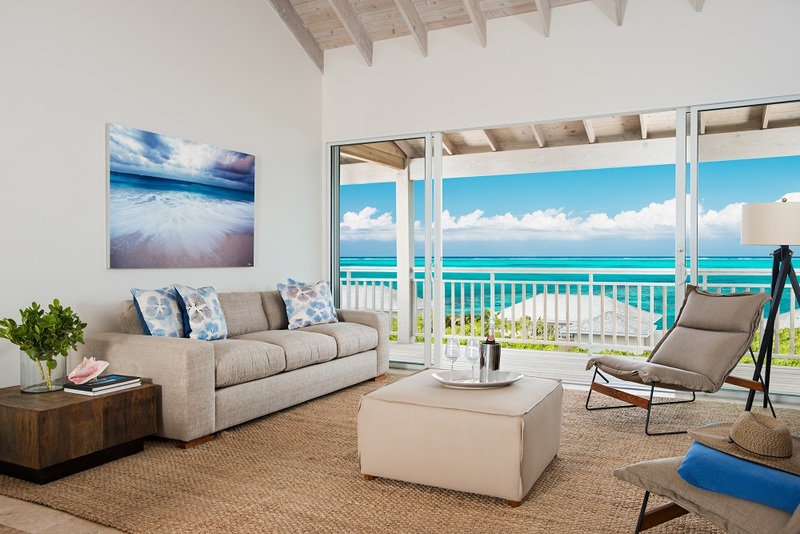 Still looking for your perfect Turks and Caicos vacation home? Look no further than Sailrock Living. Here, everyday is a vacation – start yours today!